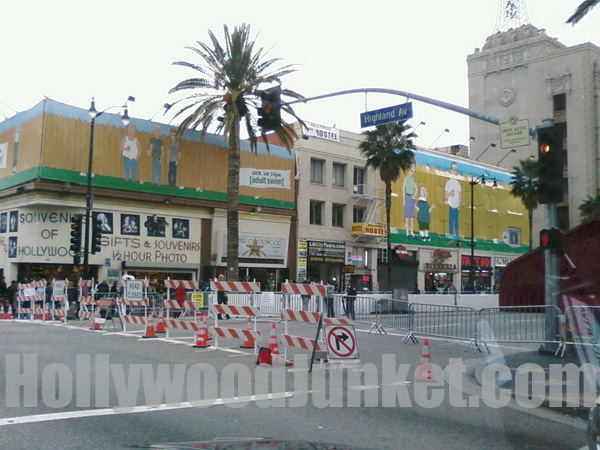 Hollywood Blvd is closed at Highland Ave. for Oscars on Sunday. 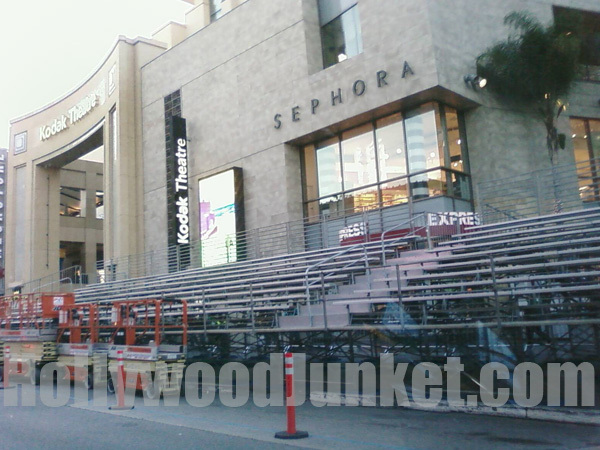 Bleachers are set-up outside the Kodak Theater for the Oscar fans! This photo was taken last Thursday, February 12th.